Earn up to 928 reward points. Medium shank (European shank) Euphonium mouthpiece. 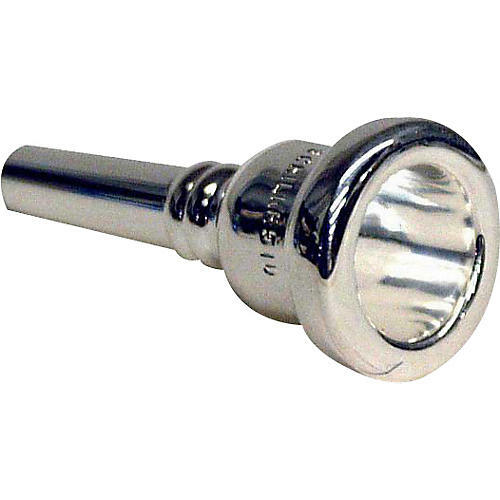 Fits the Willson D2900S and other euphoniums with the in-between size mouthpiece receiver.